Lose It!, the popular weight reduction app developed by FitNow, has just gained a couple of significant new features through its latest update. 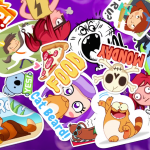 We’re excited to announce that we’ve added messaging to Lose It!. 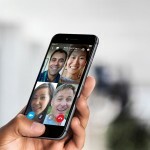 Messaging enables you to seamlessly and privately connect with your Lose It! friends. Use messaging to congratulate a friend on a on recent success, send them a note of encouragement or or swap tips for staying on track. 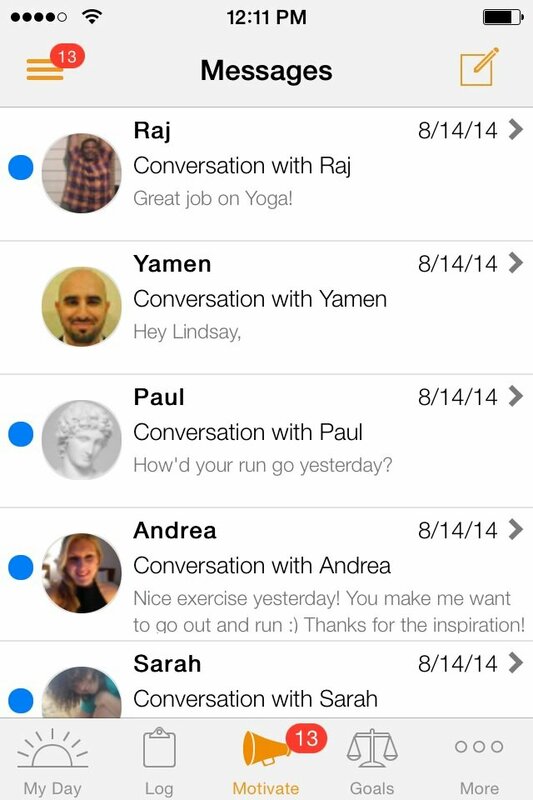 Messaging has been a long time coming and we’re thrilled it’s finally here! To access Lose It’s new messaging feature, go to the Motivate tab, tap the three bars at the top right corner, scroll down, and tap the Messages option. The other significant new feature in the new version of Lose It is Strava integration. 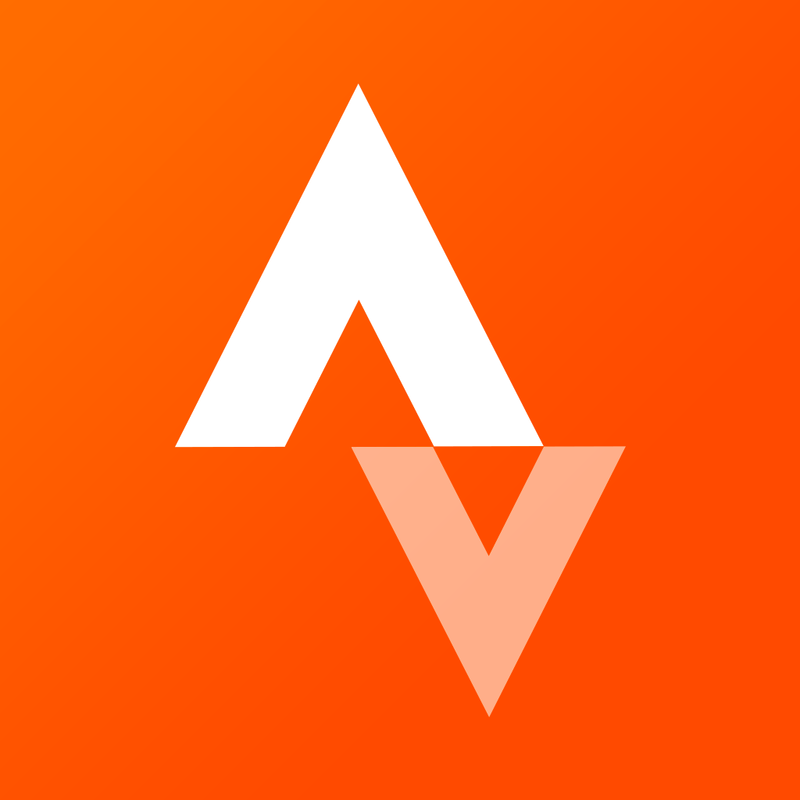 This allows you to link Lose It to Strava and automatically log your running and biking activity. To get started, connect your Strava account in Lose It’s Apps & Devices section. Note, though, that Strava integration requires a Lose It Premium subscription. Speaking of Premium, you can now see what’s new in Premium by tapping the new silver scale icon on the top left corner of the My Day section. 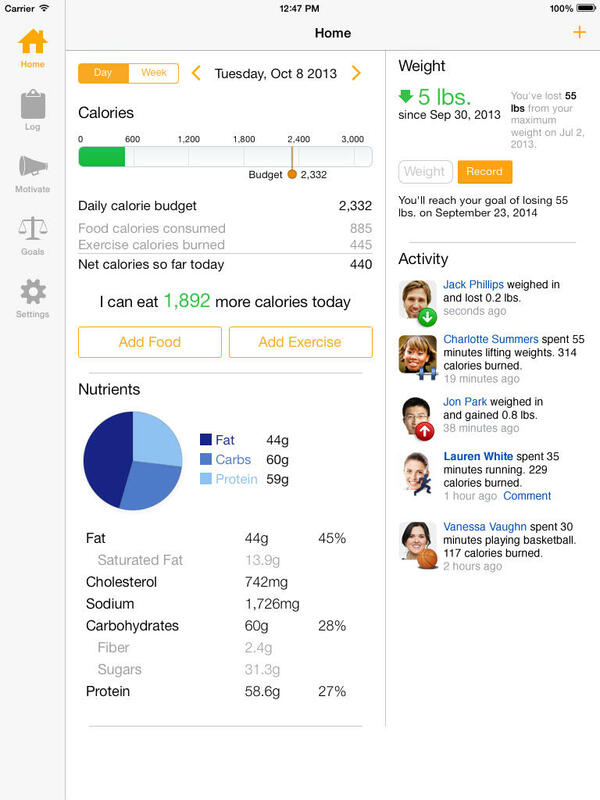 The new version of Lose It also includes an updated food database. Compatible with iPhone, iPod touch, and iPad running iOS 5.0 or later, Lose It! is available on the App Store for free, with in-app purchases offered for unlocking Premium subscriptions. Lose It! 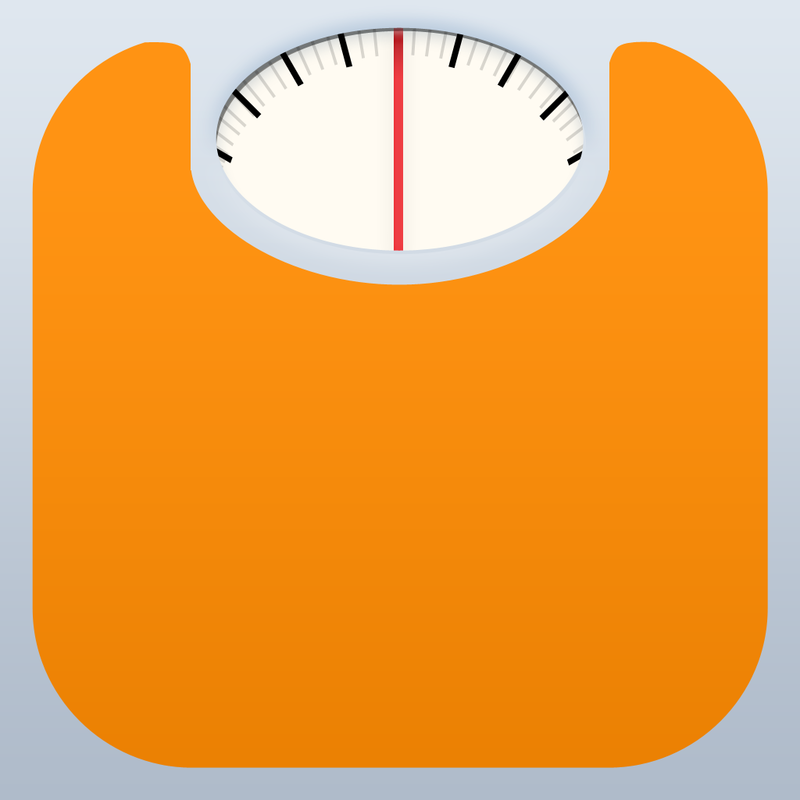 is included in AppAdvice’s Weight Trackers For iPhone, Best iPhone Calorie Counter and Workout Companion Apps AppGuides as well as in AppAdvice’s Apps to Help You Get in Shape and Apps To Keep You Healthy AppLists.